Business Leaders for Michigan has partnered in establishing a number of organizations to implement specific initiatives where no existing organization had the capacity to perform the work. 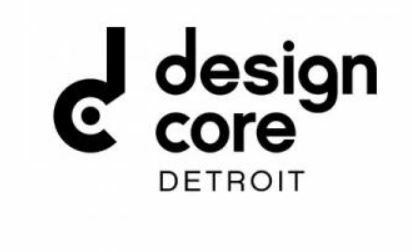 Design Core Detroit is designed to support the growth of Detroit’s creative economy through delivering business acceleration and attraction services and developing signature programming tailored specifically to creative professionals’ needs. The initiative, formerly called the Detroit Creative Corridor Center, was part of Detroit Renaissance’s “Road to Renaissance” initiative to grow metro Detroit’s creative economy. Detroit Renaissance was Business Leaders for Michigan’s predecessor organization. Invest Detroit manages over $150M in funds and tax credits for growing commercial and industrial businesses, residential real estate development projects and special projects which address strategic needs of the city of Detroit. Detroit Renaissance (the predecessor organization for Business Leaders for Michigan) was the original founder of the Fund. The American Center for Mobility at Willow Run (ACM) features more than 500-acres and multiple test environments adjacent to the historic Willow Run Airport. ACM operates as a global center for testing and validation, education, product and standards development related to connected and automated vehicles. The facility is open to private industry, government, standards bodies, and academia. Business Leaders for Michigan supports ACM and its efforts to keep Michigan the center of advanced vehicle technology R&D. The Renaissance Venture Capital Fund is a $100 million fund of funds that supports the growth of venture capital in Michigan while serving as a bridge between Michigan’s emerging innovation company community and its strong industrial and commercial base. Business Leaders for Michigan serves on the management advisory board of Renaissance Venture Capital Fund. The Downtown Detroit Partnership strengthens and supports Downtown Detroit through strategic initiatives and programs, convening business, philanthropic and government partners to create a vibrant and resilient urban core for Detroit and the region. Business Leaders for Michigan supports the key efforts of the DDP. 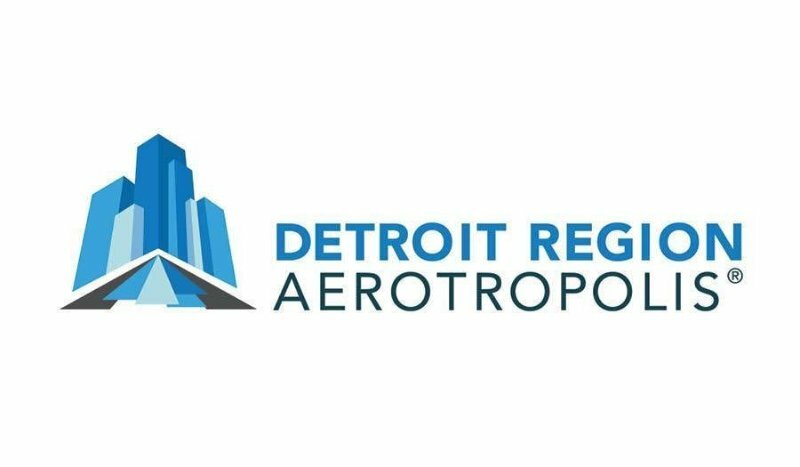 The Detroit Region Aerotropolis is an exciting initiative embraced by Wayne and Washtenaw Counties, the local surrounding communities, Wayne County Airport Authority and private sector partners to transform the Detroit Metro and Willow Run airports into a world-class business center. 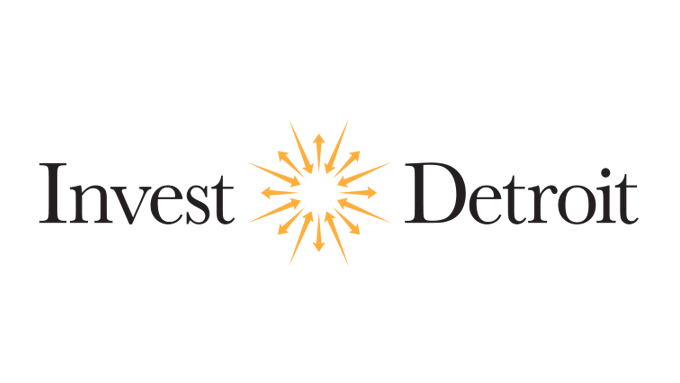 Business Leaders for Michigan is a founding partner of this initiative.